Of the major fast food chains in the United States, my favorite is probably Wendy’s. I’m not sure why. My mom loves the Frosty. I think the reason why I like Wendy’s, though, is because of the chili. I love chili, and I don’t always want to make it for myself or open a can of it purchased from a store. To me, Wendy’s chili hits a very specific craving profile that is difficulty for anything else to reach. I’ll eat homemade chili, then a week later want Wendy’s chili. In fact, I went to Wendy’s for lunch today and I paid with a credit card. Turns out, that might not be safe. 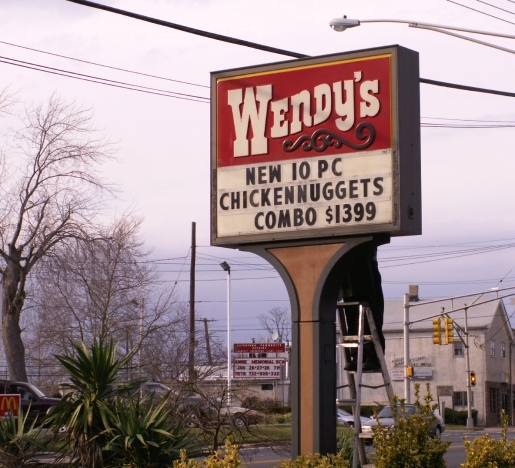 Some 1025 Wendy’s locations in the United States have been hacked, allowing credit card information to be stolen. Fortunately, Wendy’s has put up a website that allows you to search for the impacted restaurants in your area. From the looks of things, I’m in the clear, but a lot of other people aren’t. See if your credit card information was exposed to hackers by searching here.